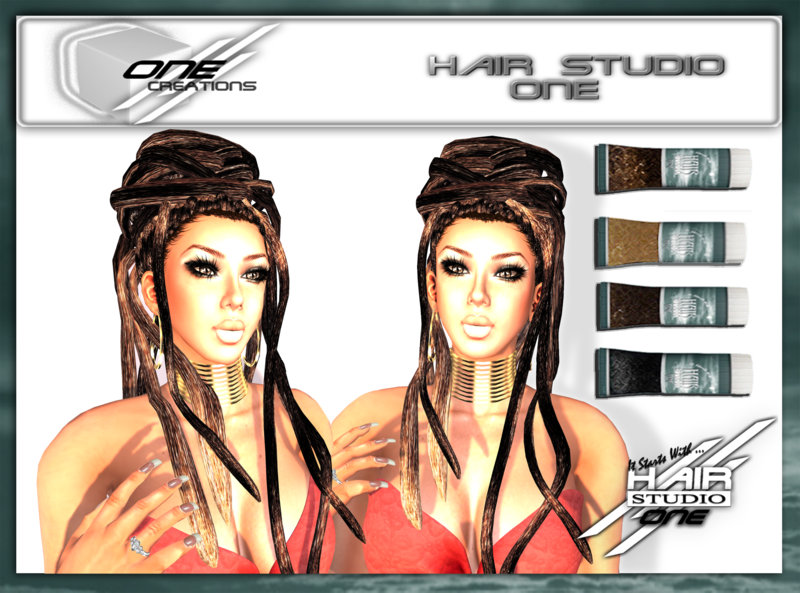 All Hair Stuido ONE Hair Fair hairstyles are now Available in mainstore / Marketplace! 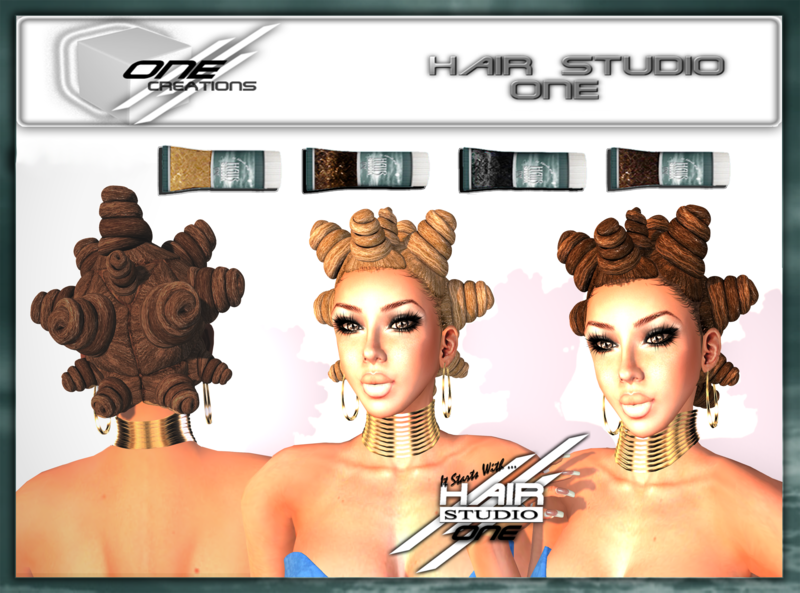 Thank you for your interest in ONE – Creations / Hair Studio ONE hairstyle! 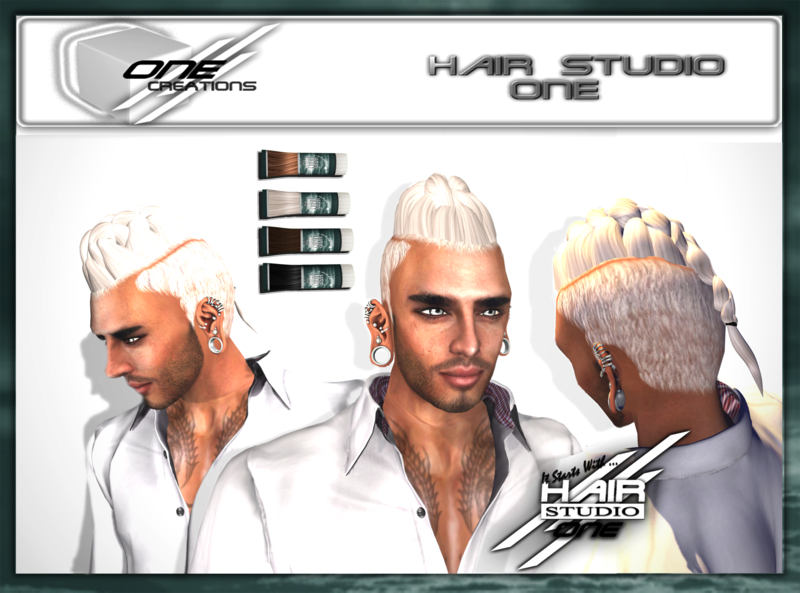 For NEW product releases join our SOM in store or follow ONE-Creations on flickr! 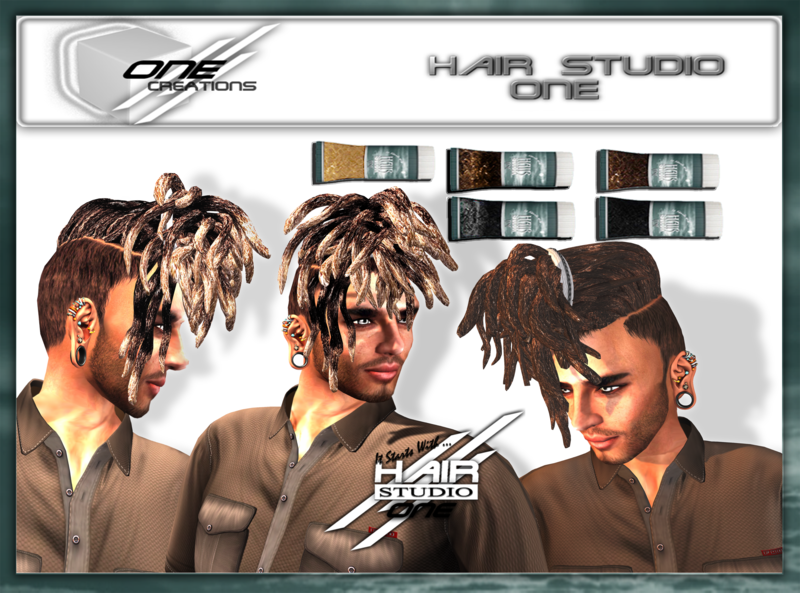 This entry was posted in Hair Studio ONE and tagged Female Hair, Fitted mesh hair, Hair, Hair Studio ONE, long hair, Male Hair, Mesh hair, New Releases, ONE-Creations, Second life, Short hair. Bookmark the permalink.